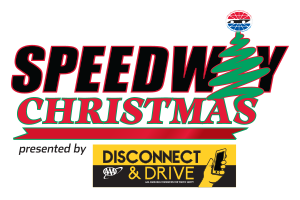 Speedway Christmas has returned to Charlotte Motor Speedway, and it’s bigger and better than ever! 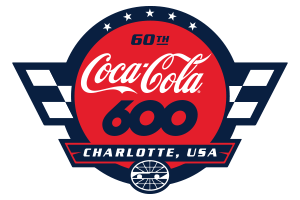 The 10ht edition of Charlotte’s spectacular drive-through light show features more than 3.5 million lights over a remarkable,3.75-mile course that includes most of the oval as well as the infield and the ROVAL™! But you can do more than just look – listen, too! Tune into 101.3 FM to enjoy Christmas music as you take in illuminated Christmas displays. The family-friendly Christmas Village – open Thursday-Sunday and all Christmas week, except for Christmas Day – includes an all-new 50ft Ferris wheel in addition to family favorites like Bethlehem village, photos with Santa, fun foods, games, fire pits for s’mores roasting and more. As an added bonus, cozy up to FOX 46 WJZY Movie Nights on the giant Speedway TV every Thursday-Sunday. Come see the most awe-inspiring, Christmas-themed drive-in theatre around! *Mobile tickets will NOT be accepted for admission to Speedway Christmas. You must print your ticket and present it at the gate for entry. Failure to have your printed ticket will result in you having pay for an additional admission at the gate.